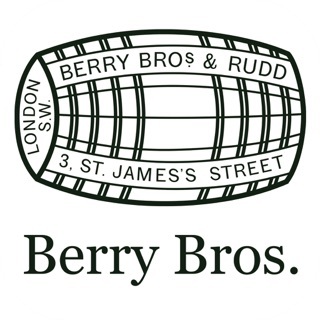 Love the British Countryside? 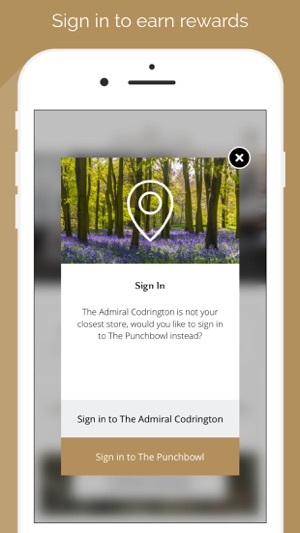 This App offers rewards and benefits at Boutique London Pubs, Countryside Inns, Curated Experiences and also exclusive offers from our Brand Partners. 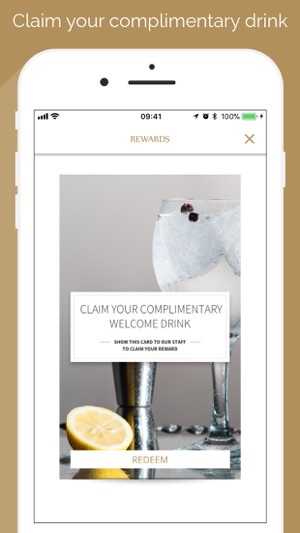 Once you've downloaded the App you will immediately be able to redeem a complimentary welcome drink. 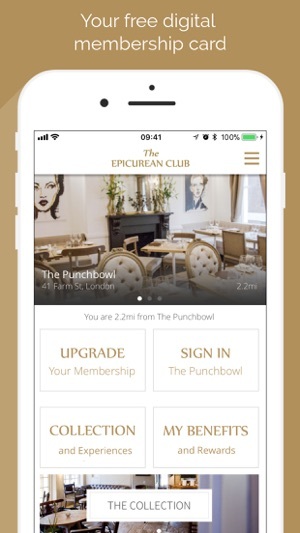 The App automatically will show you where your nearest Epicurean Collection Inn is and with 26 across the country, theres almost certainly one near you. 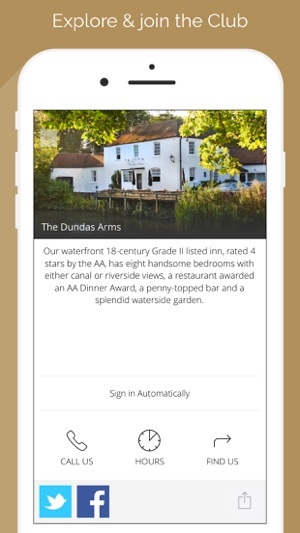 By using the App you can automatically sign in to one of our beautiful country Inn's where you will build up loyalty rewards every time you drink, dine or stay in one of the collection. iPhone X support for voucher codes entry.